James Van Der Zee was born in the town of Lenox, Massachusetts on June 29, 1886. He began his life as a photographer at age 14, when he got a toy camera from a magazine. He soon learned that he would need a more sophisticated camera with which to take pictures of his family and friends. Van Der Zee was only the second person in his hometown to own a camera. He was interested in all aspects of photography and learned to develop his own film. This soon let to his job as a dark room assistant. By 1916, Van Der Zee opened his own photographer’s studio in Harlem. 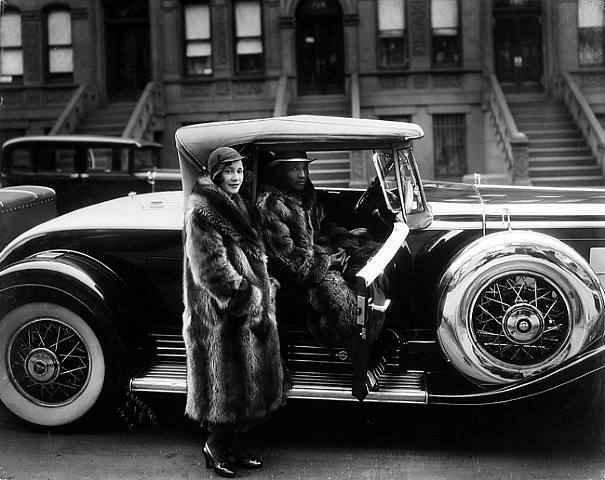 Van Der Zee loved Harlem and admired the lives of blacks in Harlem who lived prosperous and fulfilling lives. His now iconic photographs depicted black life in Harlem. His studio soon became the place to which black celebrities of the day flocked. 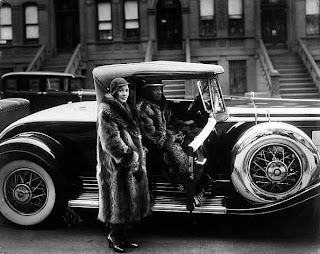 Among the leading celebrities who were photographed by Van Der Zee included, dancer Bill “Bojangles” Robinson, singer Hazel Scott, boxers Joe Louis and Jack Johnson, and prominent Harlem minister Adam Clayton Powell, Sr.
Van Der Zee was also famous for his photographs of women, who typically shown wearing the latest fashions or as brides or as matriarchs of their families. In fact, Van Der Zee took many photographs of black families, as it was important to him to chronicle the love and continuity of the emerging middle class black family life. He not only took pictures of life but also of death. He photographed many funerals. In these photographs was where Van Der Zee use double exposure images. He would superimpose images of angles or of the departed into the corner of the photo of their funeral. Van Der Zee’s early experiences with the loss as a young man. Van Der Zee’s work was in demand due to his technical retouching of photographs, which was generally rare during his time.